Promotional products get your brand in front of the right people. And if it has your logo, it has to be the perfect product, perfectly printed, delivered on time. 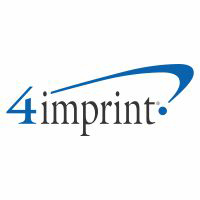 Certainty—that’s the 4imprint guarantee. 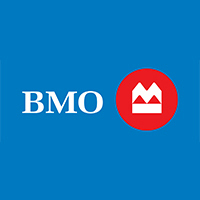 BMO is a proud sponsor and a loyal fan of the Wisconsin Herd! BMO Customers receive a 10% discount on merchandise at the Herd Pro Shop. We are “Kiash Matchitiwuk” the Ancient Ones. 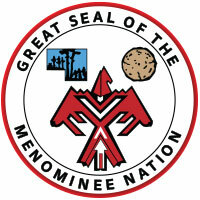 Today known as Menominee, “Wild Rice People”, and a sovereign Nation—with a rich culture, history, and language. We are the oldest continuious residents of what is known as Wisconsin. Great casino, great hotel, great food, great entertainment. 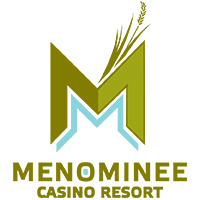 Menominee Casino Resort-“There’s Something for Everyone”! Hand-crafted cabinets & moulding add unmatched beauty and style to any space. No matter what application they will serve, our craftsman use the same care and precision with each build. 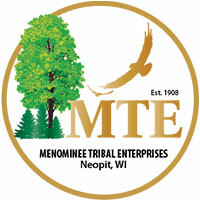 The MTE “Forest Keepers Series”, available at a dealer near you. Subscribe using the form below to receive team news and information along with special offers.